Manish has over 14 years of post-qualification experience in handling internal audits of several large corporates across different industries. 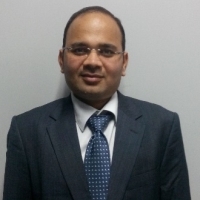 Shekhar has 15 years of post qualification experience in Risk Consulting. He has handled risk based internal audits for several large clients (local and international) across different industries. 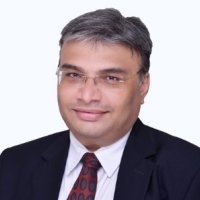 Shekhar has also led several Consulting Projects involving Business Process Reviews, designing of Standard Operating Procedures and SAP Implementation Reviews for a number of large clients including multinationals and Indian public limited companies. 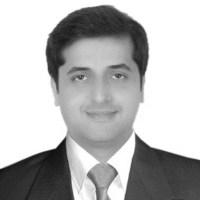 Mihir is a Partner with Mahajan & Aibara and has around 14 years of post qualification professional experience. He has conducted several internal audits with the focus on improving efficiencies, strengthening controls, evaluating compliance and effectiveness of existing policies as well as identifying cost reduction opportunities across different business functions for several large Indian and multinational companies. He has also done Investigation audit, SOX Walk through and Control Testing, Due Diligence Reviews etc. 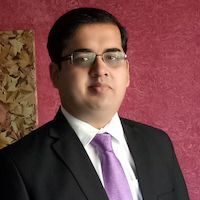 Akhilesh is a Chartered Accountant and Certified Internal Auditor and has over sixteen years of local and international experience in risk consulting and internal audit. Prior to joining Mahajan & Aibara, Akhilesh was associated with a leading boutique global internal audit firm as one of its founding members. He was earlier also associated with one of the big 4 firms. He has experience in working on a diverse set of assignments and has expertise in internal audits, internal financial controls, enterprise risk management, risk consulting, financial process improvement, development of accounting policies & procedures and finance function stabilisation. 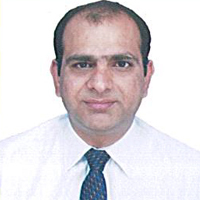 He is Vice President of Institute of Internal Auditors, Bombay Chapter. Bhagwan has 17 years of professional experience in handling risk based internal audits for several large clients across different industries, designing of Standard Operating Procedures, and working in large size companies. Bhagwan also in his career had the opportunity of working on special assignments in areas like treasury operations, cost reduction studies, procurement and payments, receivables and credit management, due diligence reviews, inventories, projects management, capital expenditure. 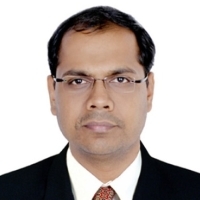 Vineet has 15 years of post qualification experience in Risk Consulting. He has handled risk based internal audits for several large clients (local and international) across different industries. Vineet has also led several Consulting Projects involving Business Process Reviews, designing Standard Operating Procedures, SAP Implementation & Investigations Review for several large clients including multinationals and Indian public limited companies. Vineet has also led the implementation of internal audit software and has carried out several special assignments on IFC and Forensic audits. Has been a convener of the Chartered Accountants Vikhroli CPE study circle in Mumbai. 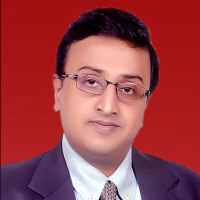 Vishal has 12 years of post qualification experience in Risk Consulting. He has handled risk based internal audits for several large clients (local and international) across different industries. Vishal has also led several Consulting Projects involving Business Process Reviews, designing Standard Operating Procedures, SAP Implementation & Investigations Review for several large clients including multinationals and Indian public limited companies. Worked on several international engagements in Dubai, Germany, Jordan, Malaysia, USA etc.